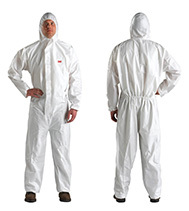 as well as industrial safety. 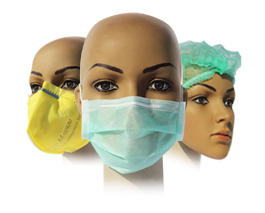 Ask for free samples on our site. 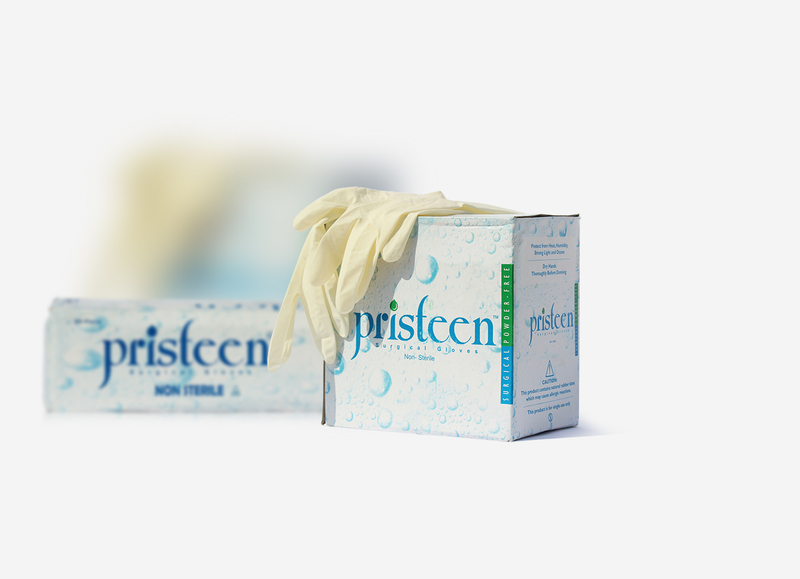 Now try our products before you order. 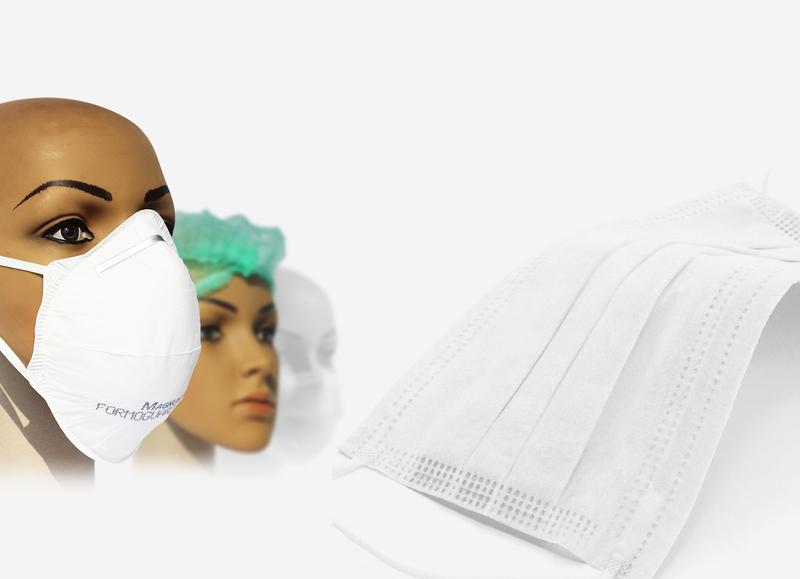 Protect yourself from alergic reactions. 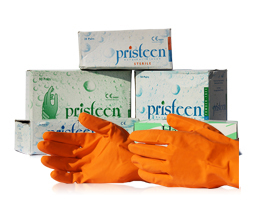 Acid Alkali Gloves are Made for factory work, pharmaceutical and chemical industries. 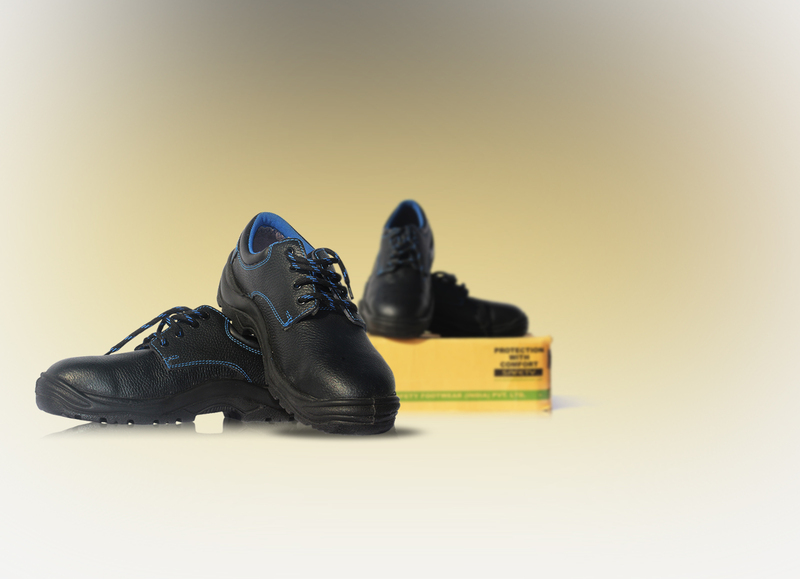 F..
Made for handling and factory work, mainly used in automobiles and mechanical works. 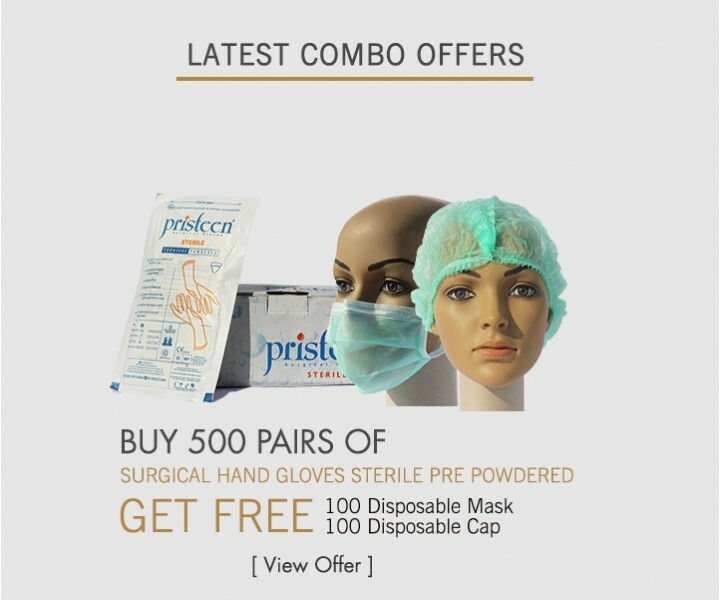 Heat absor..
Cotton Knitted Hand Gloves are Made for handling and factory work or industrial work, mainly u..
Face protection disposable non-woven mask for dust protection. 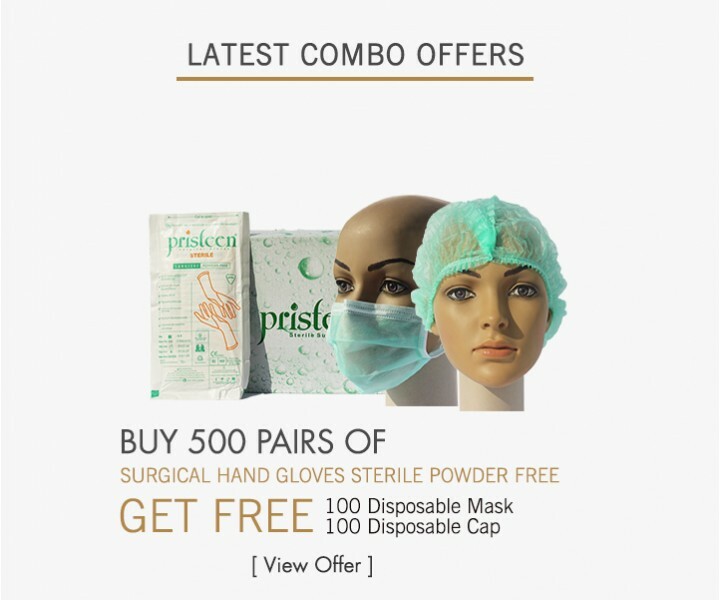 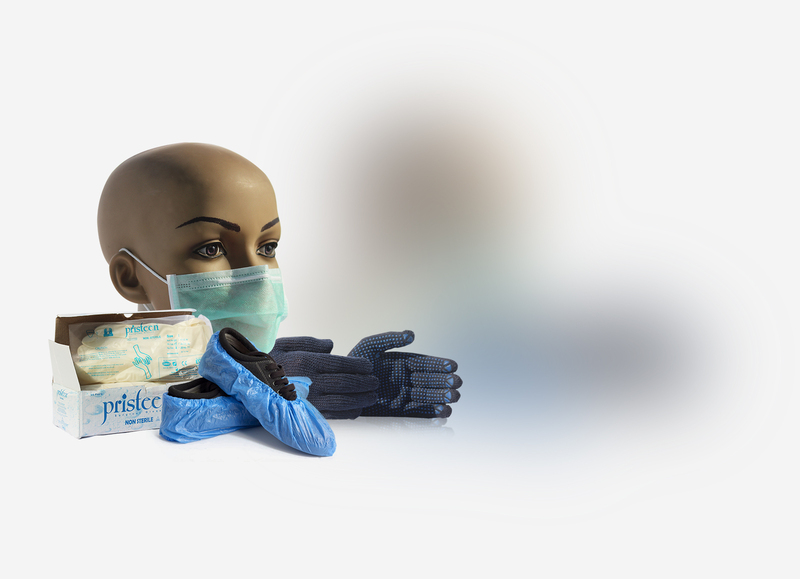 These Dust Mask is Used in..
Surgical Gloves Sterile Powder Free are Made from natural latex automatically shaped, curv..
Surgical Hand Gloves are made from natural latex automatically shaped, curved fingers for comf.. 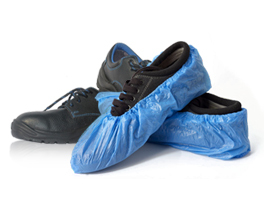 Disposable Shoe Cover Plastic is Made from abrasion resistant material which is simple to wear..
We provide certificates for each & every product authenticated by the governments of the countries in which they are used to meet the mutual goal of protecting the workers & consumers safety in keeping with current recognized standards.